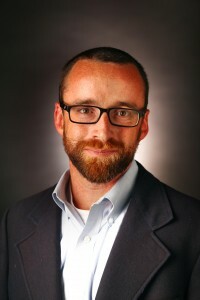 Will Doyle is an associate professor of higher education in the department of Leadership, Policy and Organizations at Peabody College of Vanderbilt University. His research includes evaluating the impact of higher education policy, the antecedents and outcomes of higher education policy at the state level and the study of political behavior as it affects higher education. Prior to joining the faculty at Vanderbilt, he was Senior Policy Analyst at the National Center for Public Policy and Higher Education. Doyle received a Master’s degree in Political Science and a PhD in Higher Education Administration from Stanford University in 2004.